Where the world is my studio! Well, it was a beautiful day for this couple to get married. Now there is just something special about his wedding that I have to say was a first for me but I really loved how this one turned out. This was my very first Jewish wedding I've ever attended and working with the bride and groom was just a pleasure. 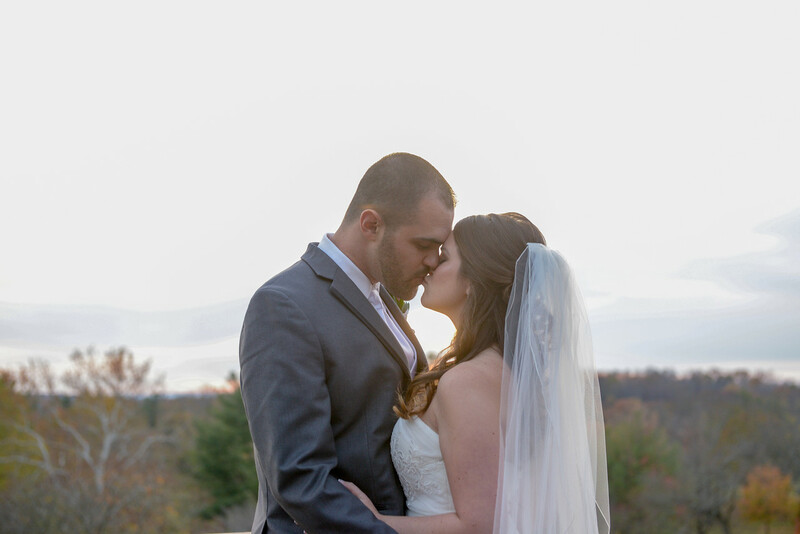 Not only did they both pick me as their photographer but they also took care of trip to Maryland to where the wedding was held and showed me the wonderful traditions of their Jewish faith. 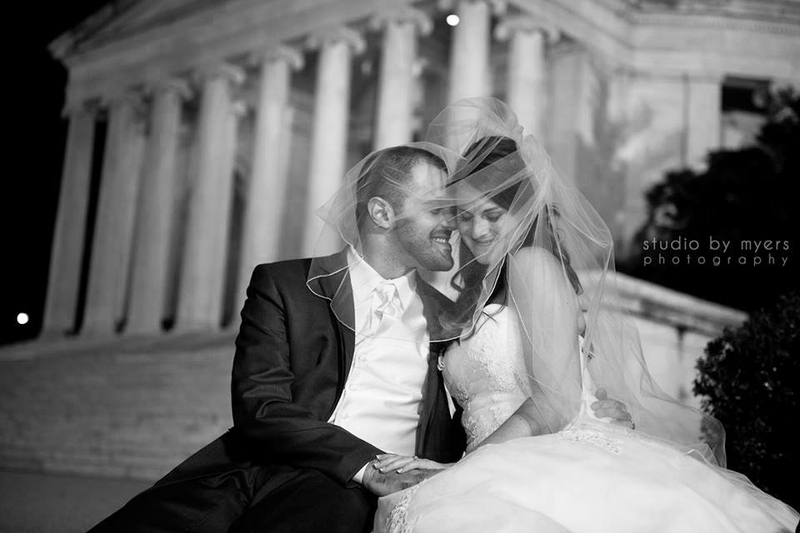 I have to say, I learned a lot from their wedding traditions that they both allowed me to be a part of and photograph. 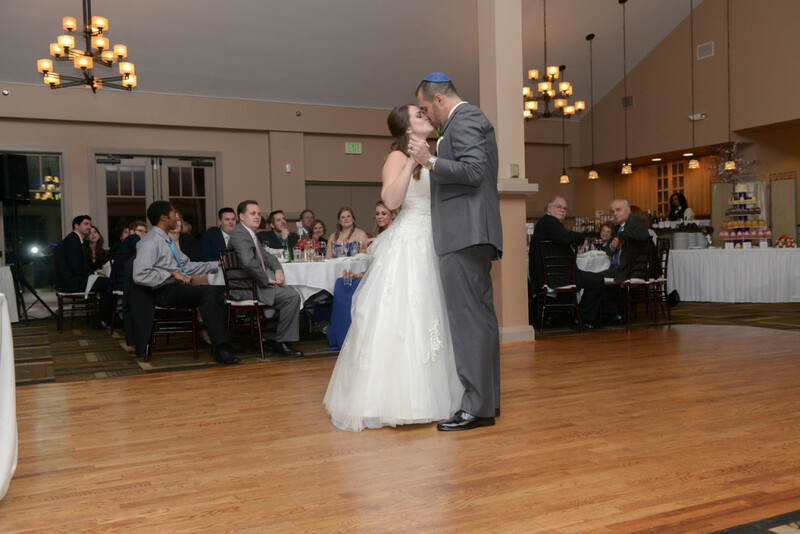 From the Ketubah signing to the Hava Nagila dance, it was just all one big joy to be a part of their special day. So from start to finish, it was a really a great wedding and I'm proud to say I get to photograph it! Now one of the other features to this beautiful wedding is that once the wedding was over, in a way, it just begun. 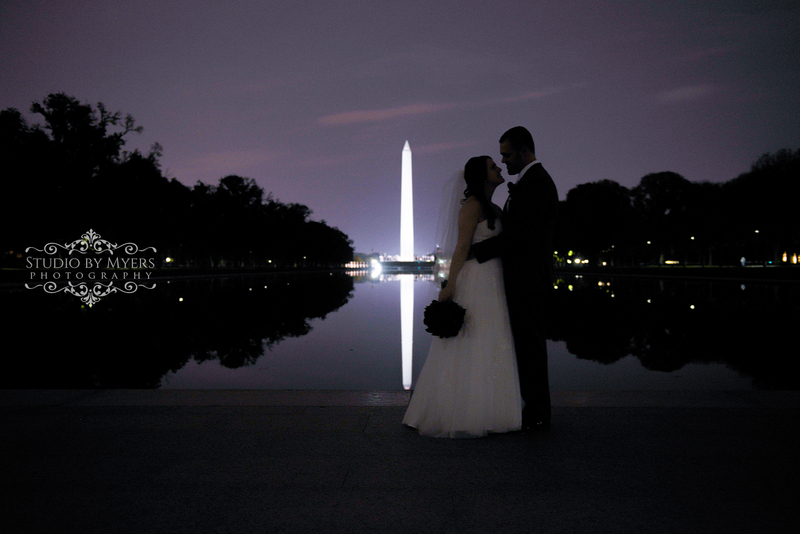 We hopped in a car over to DC and wen to the Washington Mall for a little late night photo session. 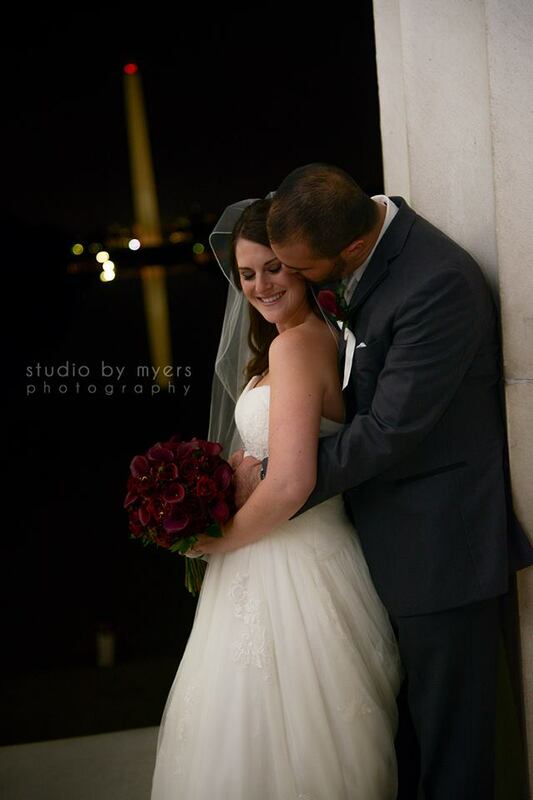 It was nice and cold and the bride was definately a trooper working in the cold night air but we had a blast and really just enjoyed the time we all had photographing her with her new husband in downtown DC.